BLACKOUT means to push your limits and attack your fears. Blacking out is a paradox of struggling in certain targeted ways, operating at the edges of your abilities to ensure failure which through time will make you better. Are You Training Like a S.T.A.R²? Purchased separately or as a part of individual or group workouts, LFT’s “S.T.A.R²” workouts can be specialized for any sport of your choosing. “S.T.A.R²” is the acronym for Speed, Toughness, Agilities and Reaction with Resistance. STAR²’s objectives include quickness, strength, agility, footwork, balance, coordination, flexibility and explosiveness. This is the perfect companion to LFT’s individual training. STAR² training focus on the athlete’s needs as well as the needs of the sport or sports the athlete is training for. LFT utilizes speed ladders, hurdles, weights, medicine balls, heavy basketball, ropes, Jumpsoles, and different exercises with innovative resistance training. LFT’s specialty is our private workouts. Private workouts are sold in packages of at least five one-hour sessions. Private workouts are a great way to focus on a player’s individualized needs. The advantage of the private training is that our trainers are able to go as slow or fast as each player needs making sure that they are learning at the pace that is best suited for each individual. Assessment are given through LFT’s digital scouting and journal entry system which is completed at the beginning and end of each package. This keeps the player and parents aware of how well the child is maturing into a basketball player. Working with a partner, or a group of 3 players or more gives LFT the aptitude to teach the game in various ways. Not only do we continue to emphasize the fundamentals, but also are able to create more competitive and game like situations for players. This also provides the opportunity to teach game like situations, involving defending and using screens, denying and getting open on the perimeter, feeding the post, and much more. Workouts begin on the hour and end on the hour. Assessment are given through LFT’s digital scouting and journal entry system which is completed at the beginning and end of each package. This keeps the player and parents aware of how well the child is maturing into a basketball player. Are you strictly catch and shoot? Are you a player who has no faith in your jump shot? These sessions will help you to become multi-dimensional offensively. Sessions focus on the fundamentals of midrange, perimeter, off the screen and off the dribble shooting techniques. Assessment are given through LFT’s digital scouting and journal entry system which is completed at the beginning and end of each package. This keeps the player and parents aware of how well the child is maturing into a basketball player. Are you a big man with no post game? Coaches are begging to find an authentic big man who can occupy the paint, post up and dominate the boards. Are you a guard with no post game? Michael Jordan, and Kobe Bryant developed a deadly post game, how does your post game stack up? Sessions focus on moves catered for the big man but these skills are not limited to just the big man. Are you a defensive liability? Do you want to be a lock down defender? These sessions concentrate on how to be a great defender. Every coach needs a tough defender who will get under the skin of the opponent’s leading scorer. The last 8 weeks of preseason is called the 4th quarter. 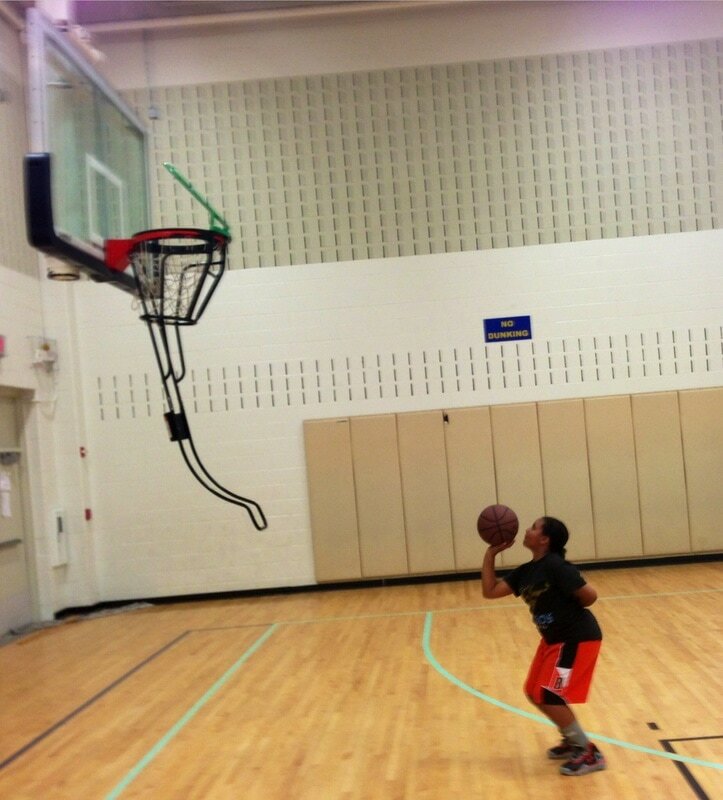 During this time basketball players are striving to be prepared mentally and physically for the upcoming season. Some players are fighting for a position on a team, while others are fighting to make the team, regardless of your focus, you must be prepared. A preseason training program that includes speed, toughness, agilities & reaction with resistance workouts combined with basketball skills training and strengthening your basketball IQ. Preseason Prep will include 2 sessions per week (16 total sessions), one focusing on position specific skills (guard or post), and the other focusing on team based skills. The first workout will focus heavily on skill building, while the second workout will focus on skill application. To be an effective basketball player you must learn to become a student of the game and also be able to apply that knowledge during the game. Conditioning Workouts - It is essential athletes get some on court drills to stay conditioned as well as develop some weaknesses in their game. Conditioning is the number one factor of why skills deteriorate throughout the game. LFT believes in staying basketball shape year around. If a player focuses on his conditioning, the player will grow to become a stronger player. LFT's goal is to prepare our athletes for their next season with the on-court shooting, transition, half-court, and game situation drills as possible. Cognitive Ball Handling and Mental Processing - Advanced ball handling and skill work will have an added element of the cognitive ball handling.